If more than one dental concern is affecting the beauty and function of your teeth, a smile makeover may be right for you. Our Mountain View dentist offers this fully customizable combination of procedures at our well-equipped and comfortable office. 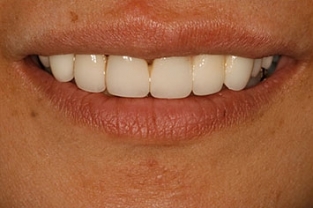 A smile makeover will be tailored to your unique dental needs and aesthetic goals based on a thorough evaluation and collaborative discussion. 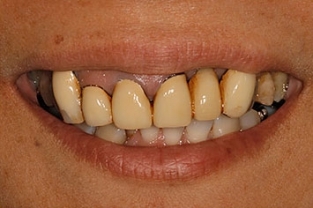 If your concerns are more functional than cosmetic, a full mouth restoration may be better suited to your goals. We can mix and match the techniques you need to optimize your results. Your experience and recovery time will vary based on your individual treatment plan. Dr. Shen will discuss the details during your consultation. Regardless of whether you would like two procedures or 10, we will provide the same excellent, caring, and attentive service. Furthermore, if you suffer from dental anxiety or fear, we can offer sedation dentistry options to help you feel more relaxed and calm throughout the entire treatment process.